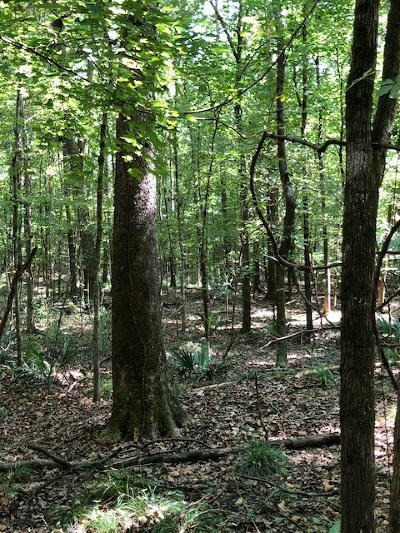 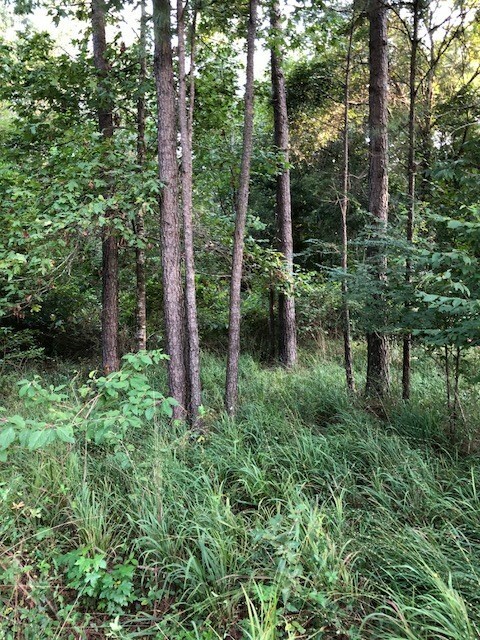 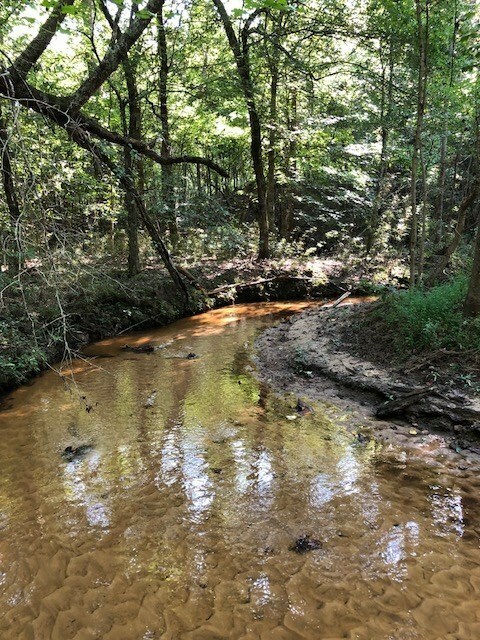 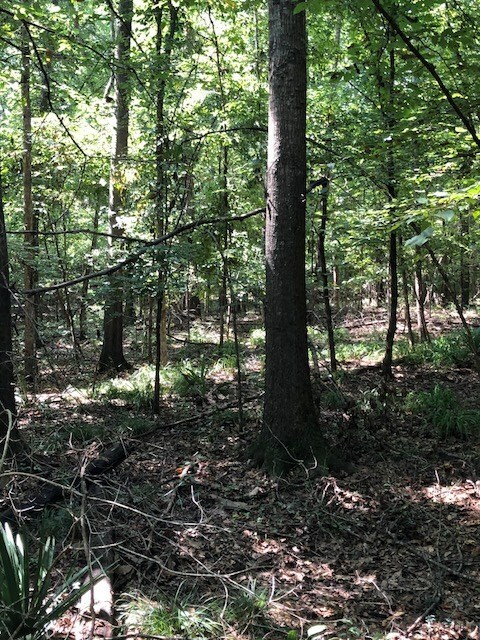 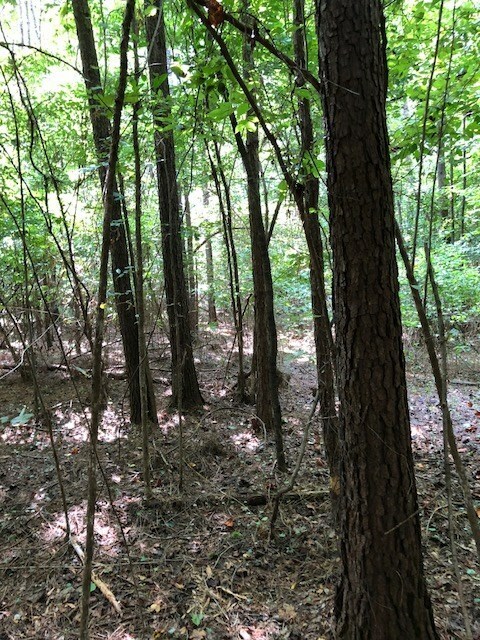 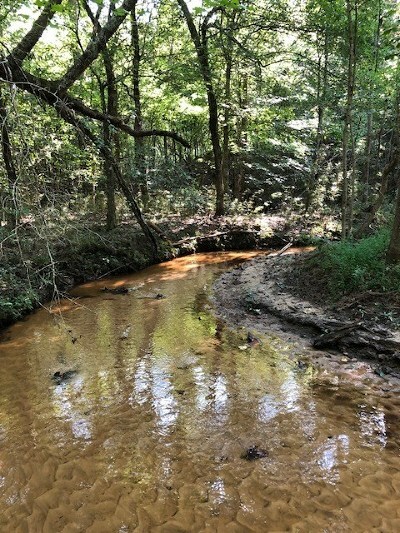 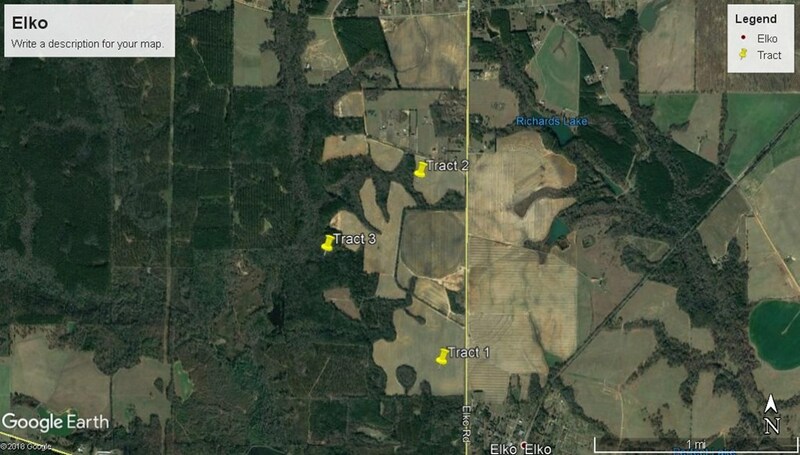 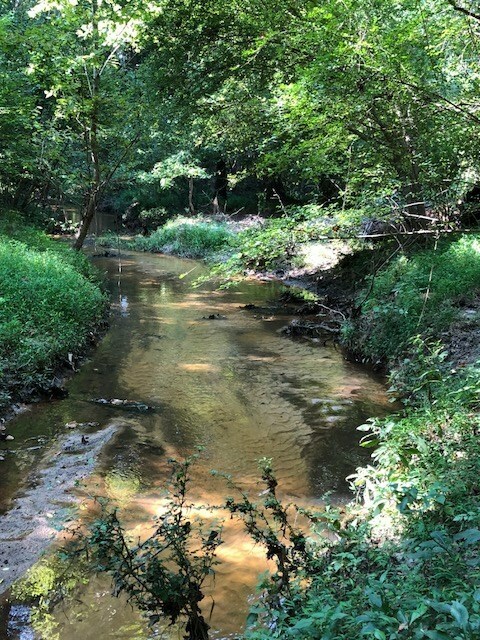 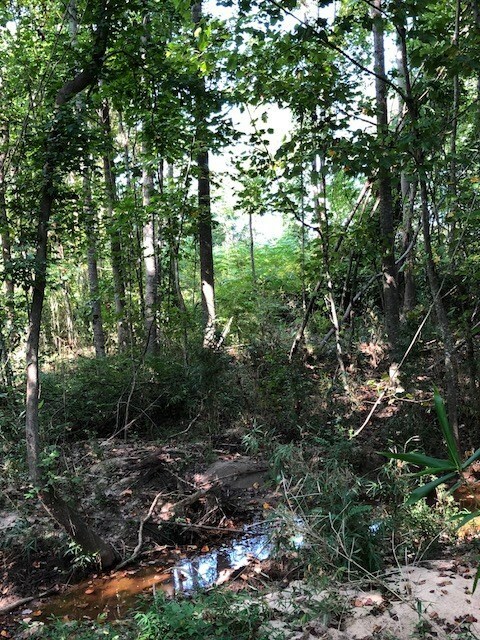 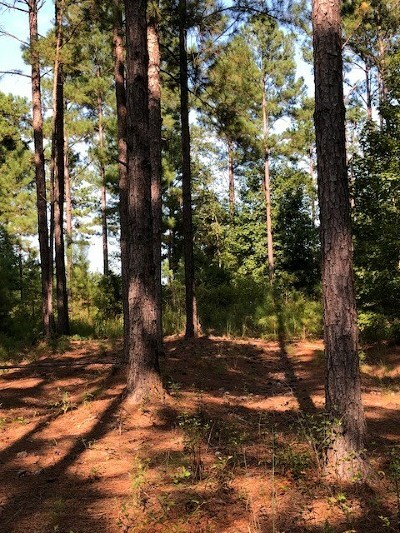 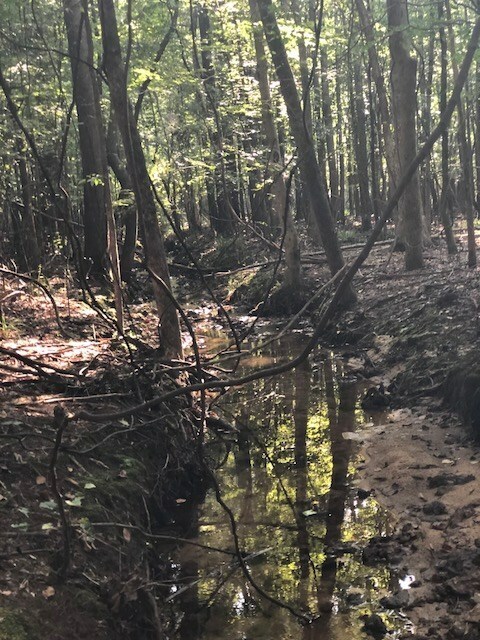 490+ acres of prime land in South Houston County. 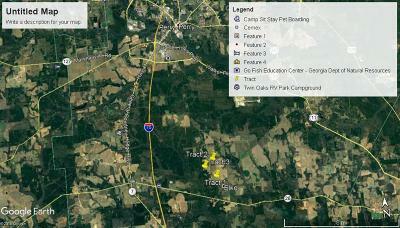 Great location for commercial and/or residential development. 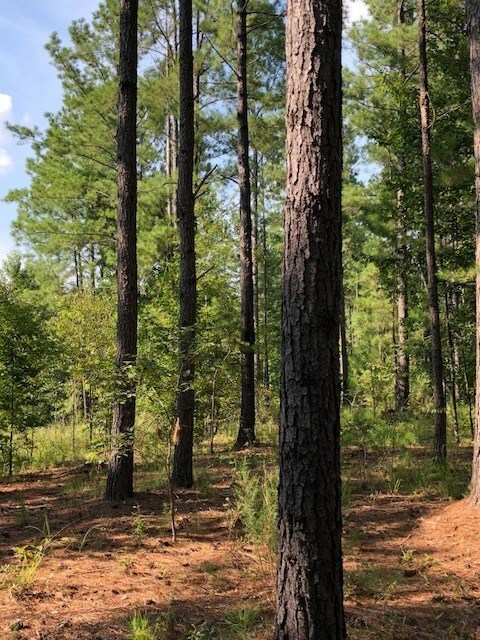 Timber value in August 2018 was $113, 000. 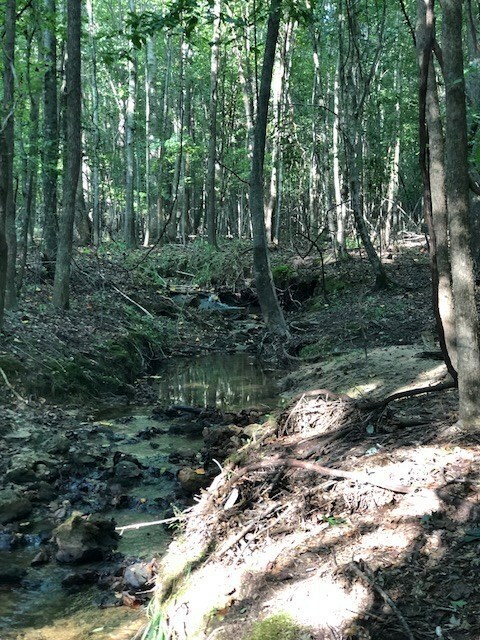 Get in on the tremendous growth in this Middle Georgia community. Located just off I-75, Exit 127, south of the Georgia National Fairgrounds. Seller will sell the 3 tracts separately.